Discussion in 'Google Android' started by androidgamerph, Aug 16, 2018. A new version of PUBG Mobile has been released by Tencent and this time it's targeting the low-end devices. 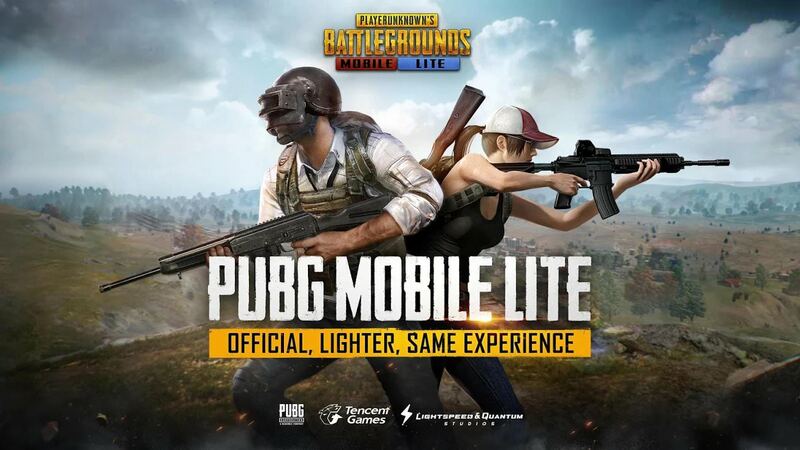 The version is called PUBG Mobile Lite, which still runs with the Unreal Engine 4. This new version will be compatible with devices that have lower ram and will have a similar feature with the PUBG Mobile original version. 40 players parachute onto a graphically rich 2x2 km island for a winner-takes-all showdown. Players have to scavenge for their own weapons, vehicles, and supplies while battling it out in an ever-shrinking play zone to be the last player standing. Get ready to land, loot, and do whatever it takes to survive. This Is Battle Royale! With this new version, PUBG Mobile might be able to crack or at least lessen the gap with its competition Rules of Survival which is dominating in South East Asia especially in the Philippines. So what do you think how is the game running for you let me know in the comments!